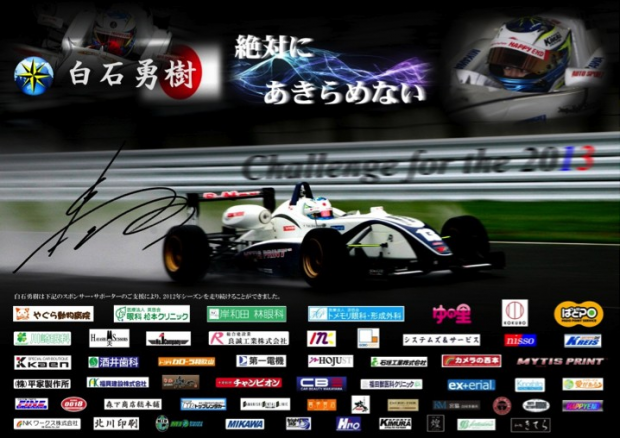 Send Yuki Shiraishi to Formula E The Worlds First Electric Car Championship! Help Me Participate in Formula E, The Highest Class of Competition for Electric Cars! 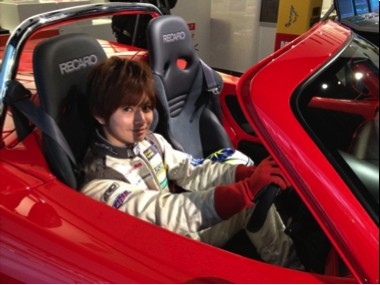 Hi, I’m Yuki Shiraishi, race car driver. I’m here to ask you to kindly help me participate in the highest class of competition for electric cars, Formula E.
As a race car driver, I have never felt I was helping someone through my job—until now. I believe that this project will be my first chance to actually help people, or even the Earth. 1. I find the next-generation electric cars really fascinating and significant for the future of the Earth. 2. I’m taking part in developing Tommy Kaira ZZ, Japan’s first EV race car, and was incredibly amazed by its power. 3. Formula E is the gateway to Formula One, my dream circuit. Why Is Formula E Socially Significant? Formula E will be the first race car circuit where all the cutting-edge eco-friendly technology from all over the world will gather together. 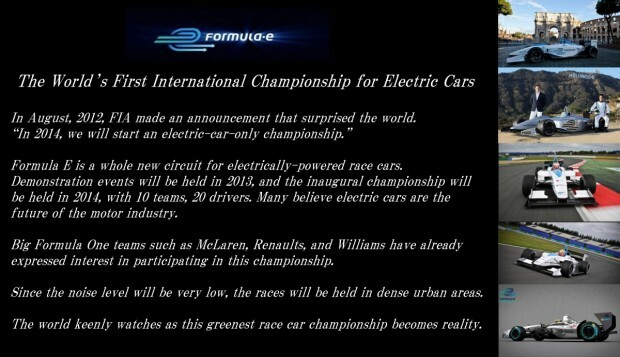 It will also be the first zero CO2 emission car championship. As an international circuit, Formula E will be a chance for many to witness the fascinating power and ability of electric cars. I Want to Start a Car Industry Revolution from Japan! 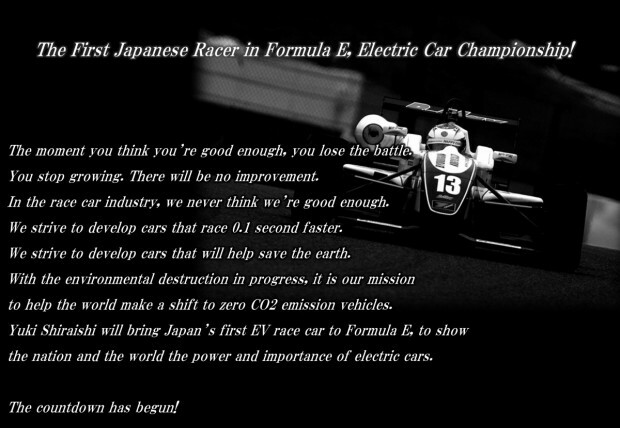 If I, a Japanese race car driver, participated in the world’s first electric-car championship, it will raise the public interest in electrically-powered cars in Japan as well as show the world the possible contribution Japan can make to the field of next generation electric cars. Japan has always been known as one of the most ecologically-friendly developed nations. From the old times, the people of this country have lived close to nature. We have indeed produced much eco-friendly technology that has been utilized all over the world. It is unfortunate that not many seem to know such technology is originally from Japan. 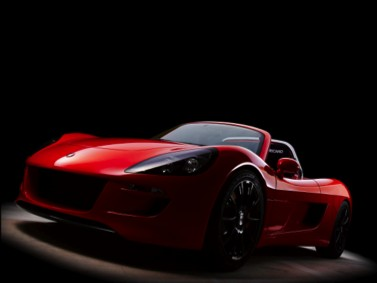 I am currently involved in developing Tommy Kaira ZZ, Japan’s first EV racing car. As a racer, I am fascinated by the car’s instantaneous speed and overwhelming acceleration enabled by the electric motor. I would like to bring this amazing car to Formula E and show the world what Japanese technology can make happen. Moreover, the cutting-edge technology developed for the challenging environment for a race car will be useful in producing better electric vehicle for regular use. My ultimate goal is to promote the use of electric cars in Japan and in the world so that we can reduce the pollution in the air. This may sound contradicting, but this is what I want to happen in the near future. What Are You Going to Do in This Challenge? 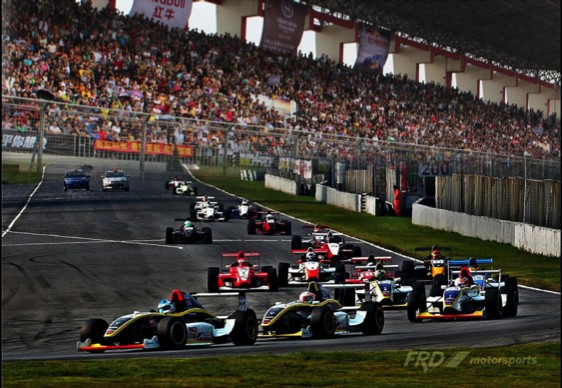 My very first step will be opening the gateway to Formula E by winning the Asian Formula Renault series. This will be the first chance to appeal our country’s motor technology to the world and to Japan itself. As I pursue the path to Formula E, I will also work on promoting car race championships as a field of cutting-edge eco-friendly technology. The more popular the field grows, the more companies will enter the market. It will liven up both the car race industry and the green technology field. Conventionally, race car drivers were sponsored by companies who mainly sought to boost their brands and popularity. 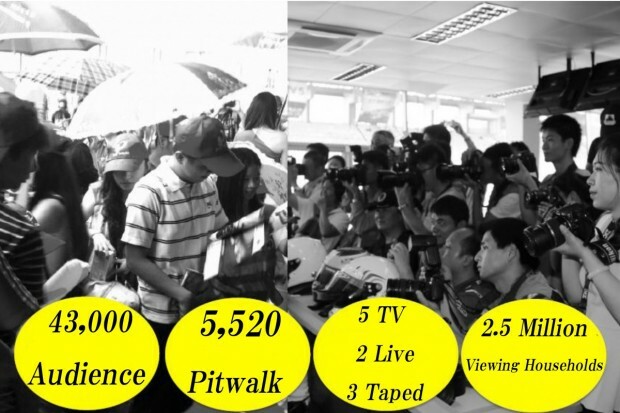 However, with time, the focus and significance of the motorsport industry has gradually shifted. What originally was seen as leisure and entertainment for enthusiasts is now regarded more as an opportunity for everyone to witness the development of newest technology and think about the environment. Those themes are relevant not only to big companies who are willing to sponsor but to each one of us, in our everyday lives. The environmental issues especially call for urgent attention. It is about you, about me. Crowdfunding is the perfect way to put together our power. Each of us may not have much impact on the world, but when we work together, we can even solve global issues. I sincerely hope you can support me with my goals to participate in Formula E and, ultimately, to create a better environment. I believe we can make it happen together. Ride Tommy Kaira with Shiraishi as the driver! -Traveling expenses (airfare, transportation fees, accommodation, food, etc.) are not included. -The circuit is located about 40 minutes by ferry from Hong Kong International Airport. -The city is at the southern tip of China, right next to Macau. There is no need to worry about PM 2.5 pollution. If you’d like to watch this championship, please contact us at least 1 month prior to the date of the race. Your logo will be displayed on the body of my race car, my helmet, and my racing suit. This will be great promotion for your brand! -Both sides of the race car. 60 x 25 cm max. -The suit. 15 cm max. length. -As the space is limited, we will allocate the space according to the contribution amount. 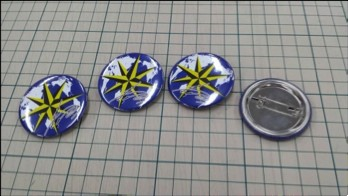 -The data of your logo will be needed to create stickers and patches. We will also be distributing the news on Yuki Shiraishi’s official website, blog, and Facebook. *As the space is limited, we will allocate the space according to the contribution amount. Shiraishi fell in love with the Formula One racer, Ayrton Senna da Silva, at the age of 5 and decided to become a race car driver. At 7, he started motocross and participated in various races in Japan. At 15, he left motocross and started saving up for his future career as a car racer. He saved 5 million yen in the next 3 years. At 18, he entered Suzuka Circuit Racing School. 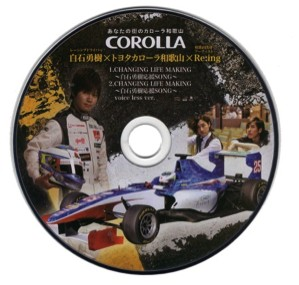 At 21, he won the AFR series, his first international championship, for the first time as a Japanese racer. He also became the first Japanese to participate in GP2 testing in Jerez in 3 years. At 22, he participated in British F3 testing and P3 testing in Portugal. 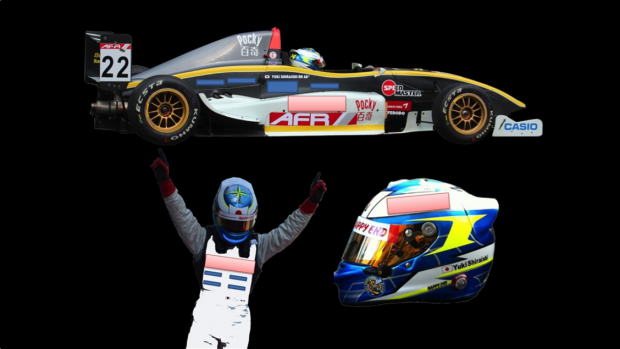 At 23, coming back to racing after a year of rest, he again participated in AFR and won the third place, and then the championship. 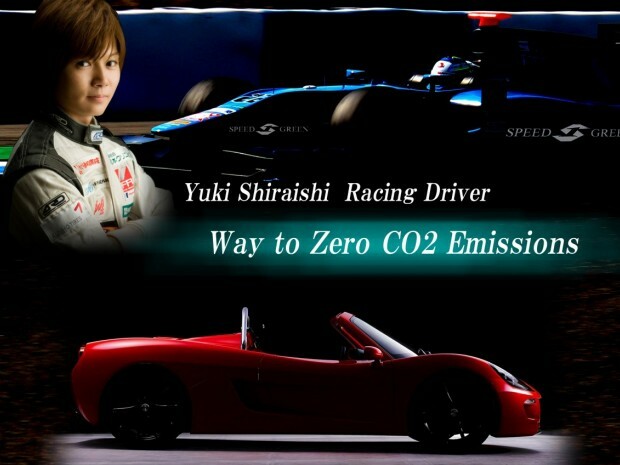 Shiraishi is currently involved in the development of Tommy Kaira ZZ, Japan’s first EV racing car, by Green Lord Motors, a start-up specializing in developing racing cars started by graduates of Kyoto University. His present goal is to collect funding for participating in Formula E.